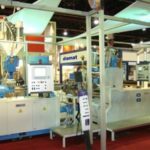 Diamat Maschinenbau GmbH manufactures machines and equipment for the production, remanufacturing, and recycling of plastic items. 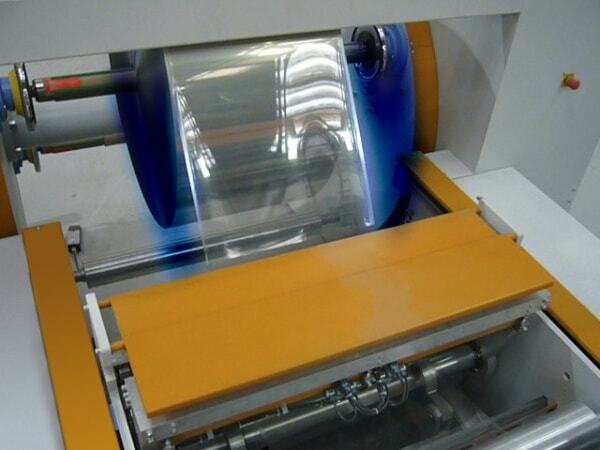 Machines serving the paper, textile and furniture industry are also produced by the Company. 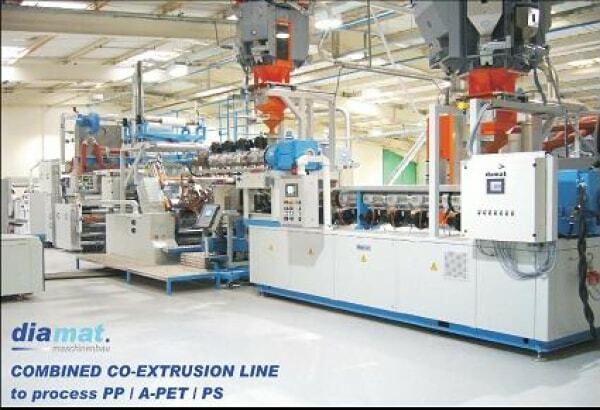 As core business activity plastic extruders are manufactures that are suitable to produce high quality foil and flat-sheet. 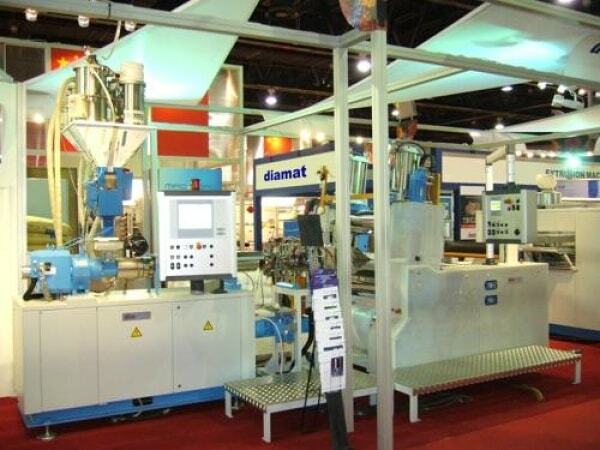 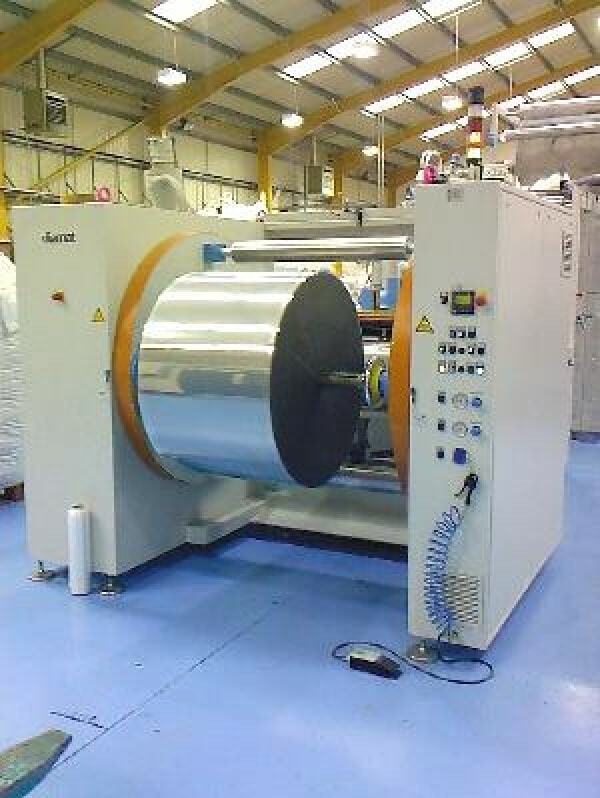 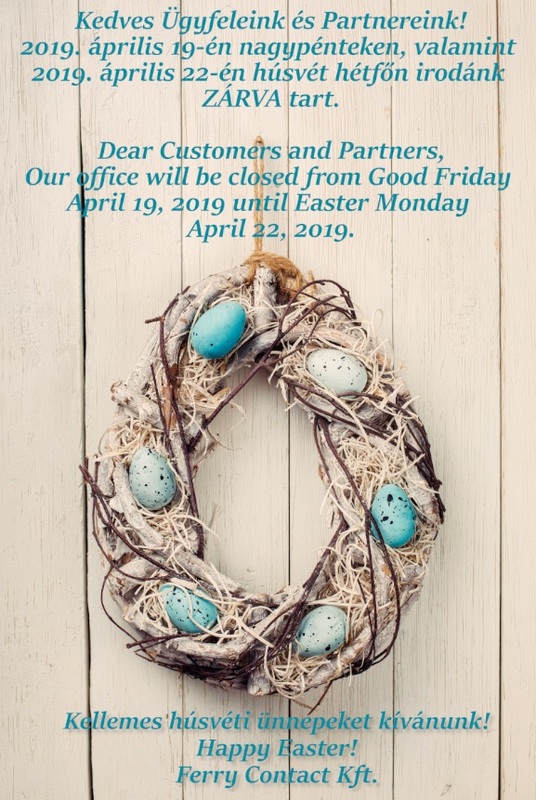 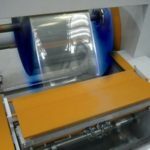 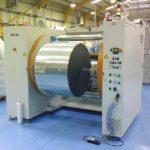 Diamat is also renowned for the manufacturing of machines that produce materials used for thermo-shaping packaging, upholstery of furniture, internal insulation of refrigerators, plastic items used in engineering, motor components, and protective films. 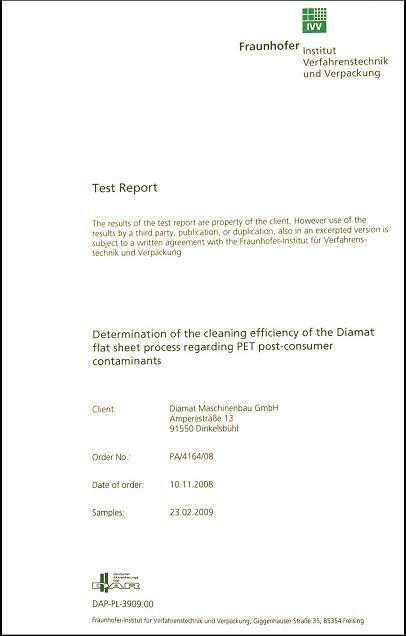 Diamat Company has received the German Fraunhofer Institute’s Certificate – a certificate equaling in standard to certificates issued by the European Food Safety Authority (EFSA) – after a successful test series made on 100% recycled PET materials, which certificate is equal to the.